We can learn English in various ways but the most effective way to do it is by using the language more frequently. 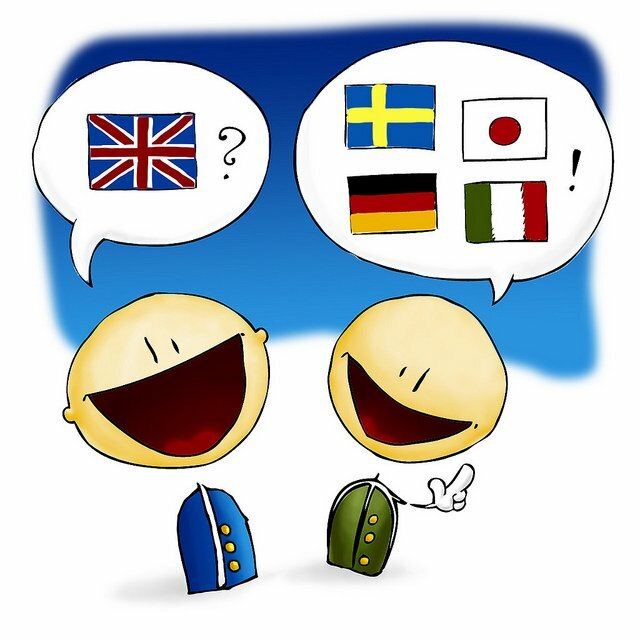 Practicing English by speaking with someone, even if it’s just online, is one of the keys to help you achieve fluency. But the big question is: “What do you really want?” Do you want a language exchange partner? Do you want a friend or a teacher? A teacher is someone who will correct you, tell you your mistakes. He or she may guide and explain grammar, pronunciation and vocabulary to you. And can even give you tips on how to improve and how to make your study plan more efficient. A language exchange partner may not do the same because it can be seen as rude. He or she is someone whom you speak. For example, you will talk with your language exchange partner and then after that, you will talk with them using your language. So both of you are helping one another to learn your native languages. If you are looking for a friend, someone to connect with on a deeper level, you could use social media to find interest groups. You can connect with people and use English to talk about your common interests. To be fluent, you must speak! Try your first premium 1-to-1 live online tutoring lesson with a qualified native English speaker teacher at Verbling. Click here to learn more and try the first one free!